The Heinkel He 219 Uhu was a night fighter that served with the German Luftwaffe in the later stages of World War II. 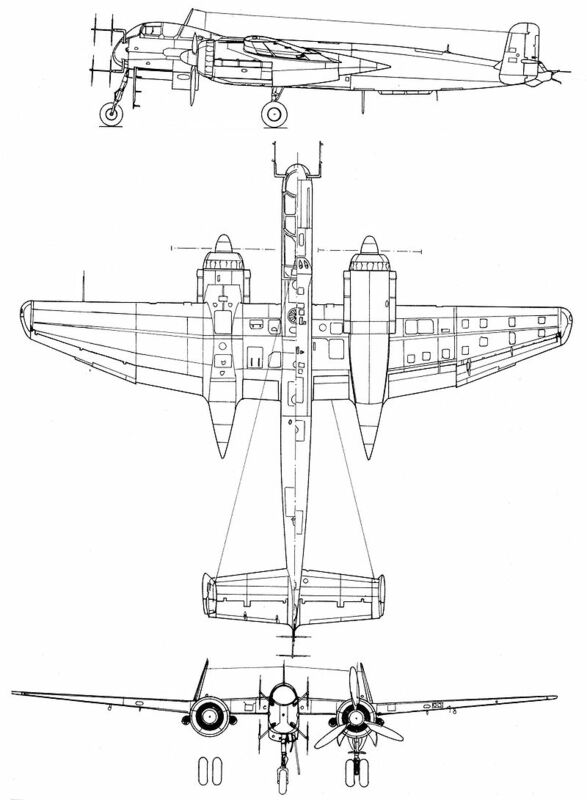 A relatively sophisticated design, the He 219 possessed a variety of innovations, including Lichtenstein SN-2 advanced VHF-band intercept radar, also used on the Ju 88G and Bf 110G night fighters. It was also the first operational military aircraft to be equipped with ejection seats and the first operational German World War II-era aircraft with tricycle landing gear. Had the Uhu been available in quantity, it might have had a significant effect on the strategic night bombing offensive of the Royal Air Force but only 294 of all models were built by the end of the war and these saw only limited service.